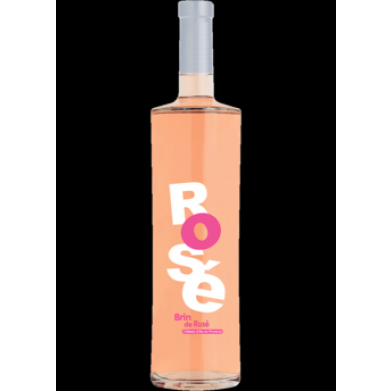 BRIN DE ROSE 1.5L for only $24.49 in online liquor store. Provence, France - Nice color pink. The palate offers concentrated red berry and citrus fruit flavors plus suggestions of candied rose and peppery spices. At once rich and lively finishing with excellent clarity and lingering floral character.